2700 tickets, there were an astounding 324,000 warning issued by the cameras. Commissioner Gabe Klein was quoted as saying in a press release. cameras were installed for safety purposes – – and not as a revenue generator. there was a high level of traffic accidents. If you or someone you love has been injured in a Chicago car accident or Chicago pedestrian accident, then call Chicago personal injury attorney, Aaron Bryant, for a free legal consultation at 312-588-3384.
aldermen recently voted to advance. development director for Kane County. 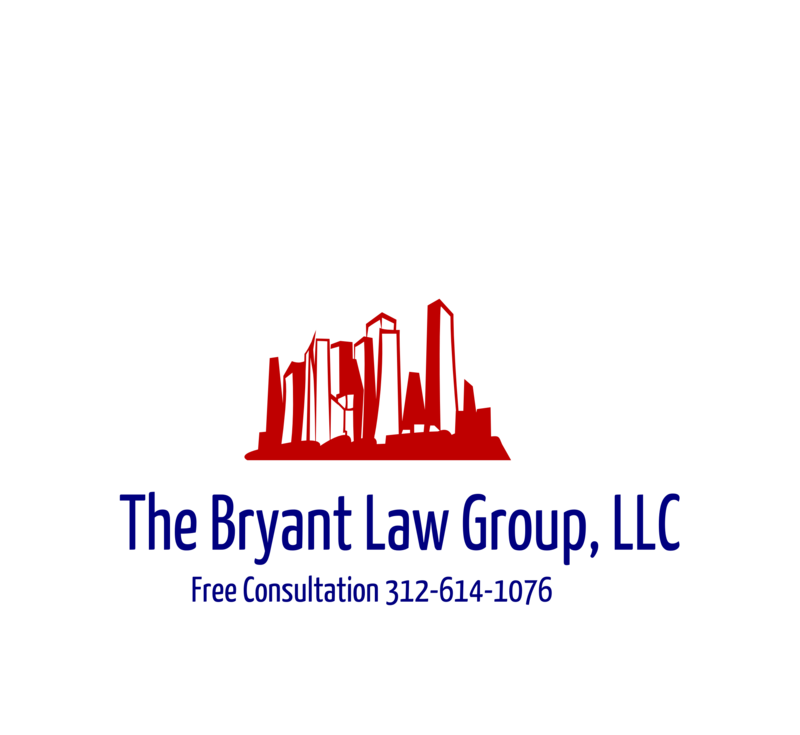 know has been injured in a Chicago bicycle accident or Chicago pedestrian accident, then call Chicago personal injury attorney, Aaron Bryant, for a free legal consultation at 312-588-3384.